I.J. WHITE provides a full range of cleaning and sanitation packages to help meet today’s high standards required for system cleaning. From Belt Cleaning to Full System Solutions we have leading cleaning technology engineered for superior hygiene. The Typhoon Belt Washing System is designed for spiral cooling and freezing systems to improve the hygiene, overall cleanliness and actively sanitize both metal and plastic belts. The patented technology utilizes multiple rotary heads that provide complete spiral belt coverage. 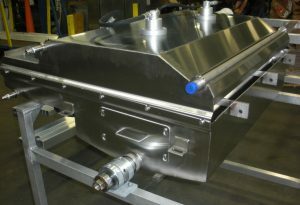 A unique design engineered to clean both the bottom and the top belt surfaces, while minimizing water usage. The Typhoon Washer is designed to work in parallel with the POWERWASH 5000 to provide Foam, Rinse and Sanitize cycles for your spiral belt cleaning. Engineered to help address the stringent demands of today’s food processing facilities. The Patented Dual Action Cleaning (DAC) cleans both sides of the belt at the same time and can address belt widths from 8″ to 60″ wide with multiple High Pressure Rotary Heads. 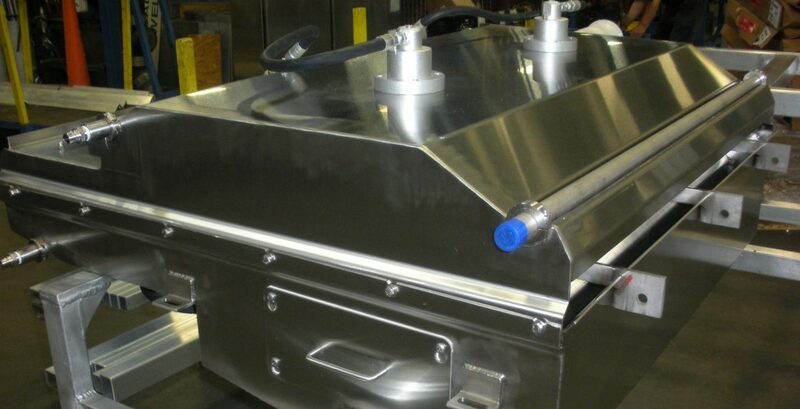 Our aggressive and focused cleaning is ideal for direct food contact processing systems. 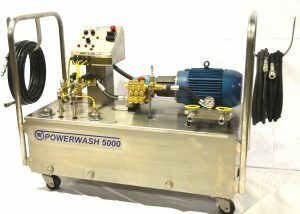 The Powerwash 5000 is a portable high-pressure washing system that rinses, washes and sanitizes plastic and stainless-steel spiral belts. The Powerwash 5000 feeds into the Typhoon Belt Washer that uses rotary spray heads operating at 500 revolutions per minute to provide complete spiral belt coverage. At the same time the spiral belt is being cleaned, sanitation teams can manually clean other areas of the system frame or surrounding equipment with hand-held pressure wands connected to the Powerwash 5000 System. The Powerwash 5000 is an automated system that reduces dependency on manual labor in sanitation and provides consistent sanitation. 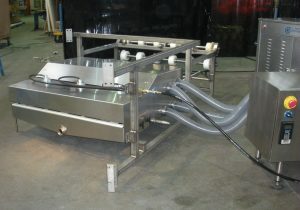 The system was designed for any wholesale bakeries or food processing facilities that use spiral belt conveyors. The system cleans belts between 20-in. and 60-in. wide, both stainless steel or plastic, and multiple belt styles including flex, grid and mesh overlay. The POWERWASH 2000 is engineered to help meet today’s demanding requirements for improved sanitation in food processing plants. In one compact, all-stainless steel system, the POWERWASH 2000 is a high pressure package that provides optimal hygiene with the ability for three (3) cycles of cleaning: Foam, Rinse, and Sanitize. The POWERWASH 2000 may be used as a high pressure source for Single System Cleaning or in a Portable Mode for use on Multi-Spiral Systems. For Single System Cleaning, the POWERWASH 2000 is engineered to provide high pressure water for the TYPHOON Belt Washer. At the same time the spiral belt is being cleaned, your sanitation team can be manually cleaning other areas of the system with hand held pressure wands. And the POWERWASH 2000 can be connected directly to the Cage Cleaning System. The POWERWASH 2000 comes with two (2) high-pressure hoses, each with is own manual sanitation wand allowing your sanitation personnel to reach hard to clean areas. The POWERWASH 2000 can be connected directly to the Cage Cleaning System providing 500 PSI cleaning of the entire product zone. Portable with quick easy release disconnects, the system may also be used with multiple Typhoon Belt Washing Stations in the same plant. The POWERWASH 2000 conserves water and lowers energy consumption. A high-efficiency 5HP motor, coupled with a positive displacement pump, reduces water usage while providing maximum pressure. JET-DRY is a High Velocity Drying System to remove the majority of moisture from Blast Freezer and Refrigerated Cooler Belts. Using custom designed air knife technology with a direct drive blower to create a high intensity, the Jet Dry reduces cleaning and maintenance time. 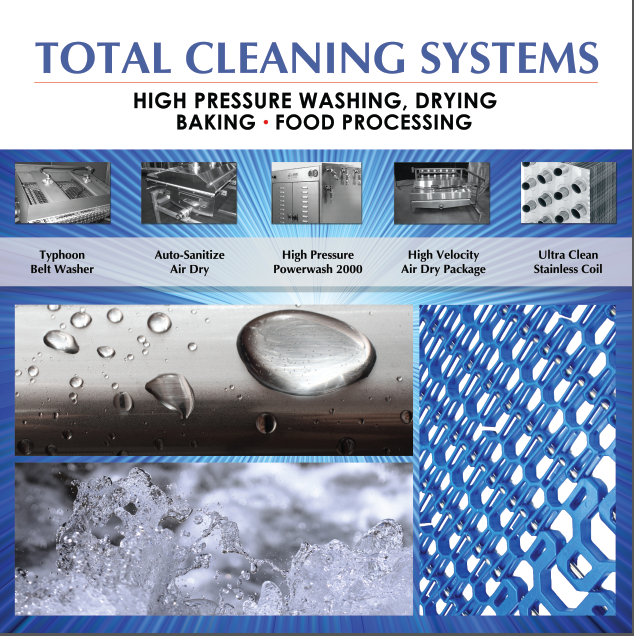 TCS can dramatically reduce traditional cleaning time to wash the system. Strategically placed spray heads are both inside the cage and directed at the Vertical Cage Uprights. Combined with sanitation personnel interaction you will see great improvement with your cleaning and sanitation demands. 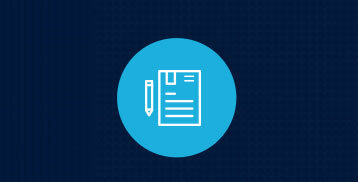 Contact us to learn more about TCS.